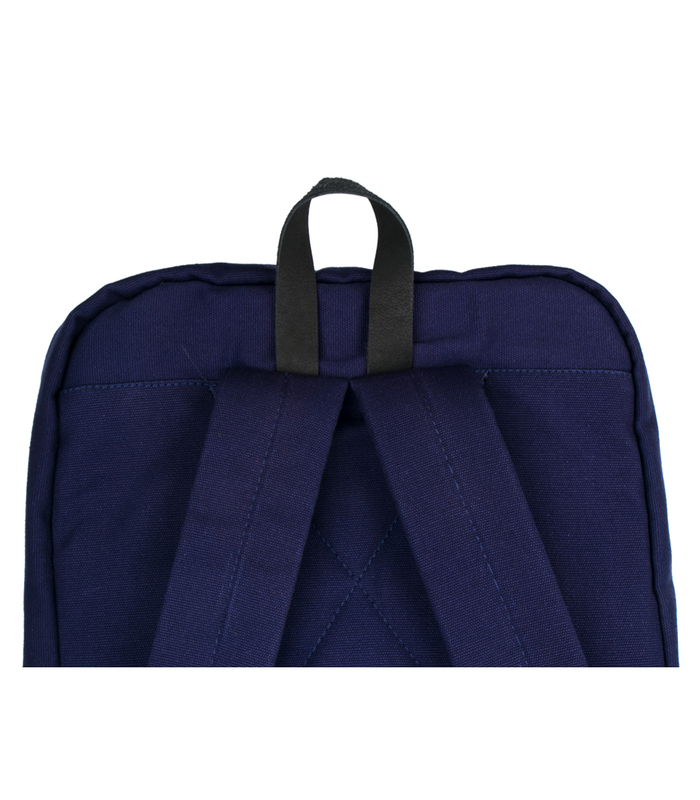 Top off your look with smooth style no matter where your travels take you. 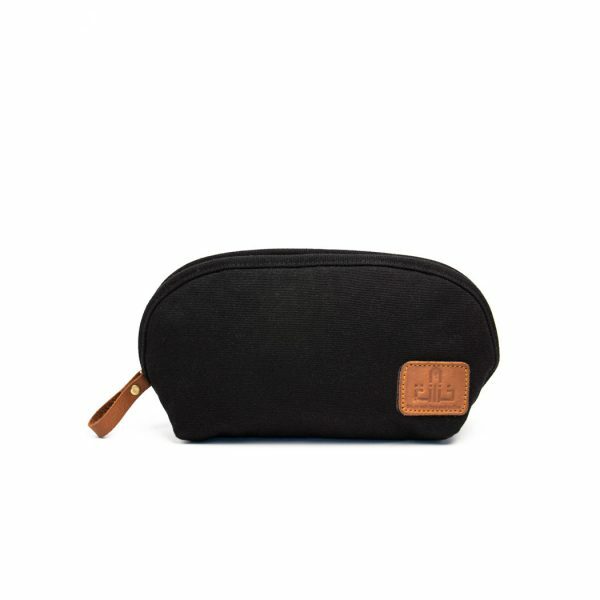 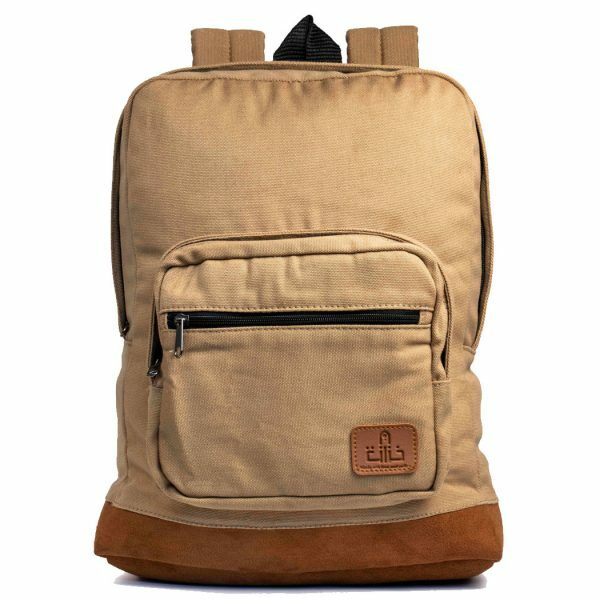 Made from a tough canvas (100% cotton). 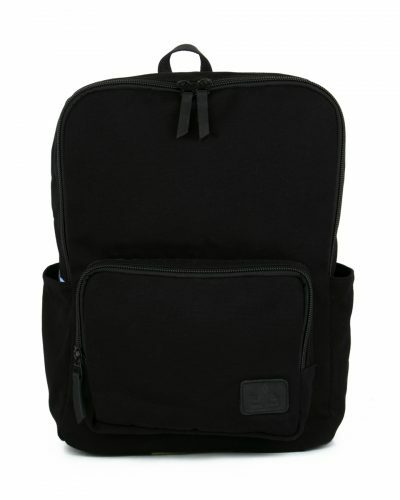 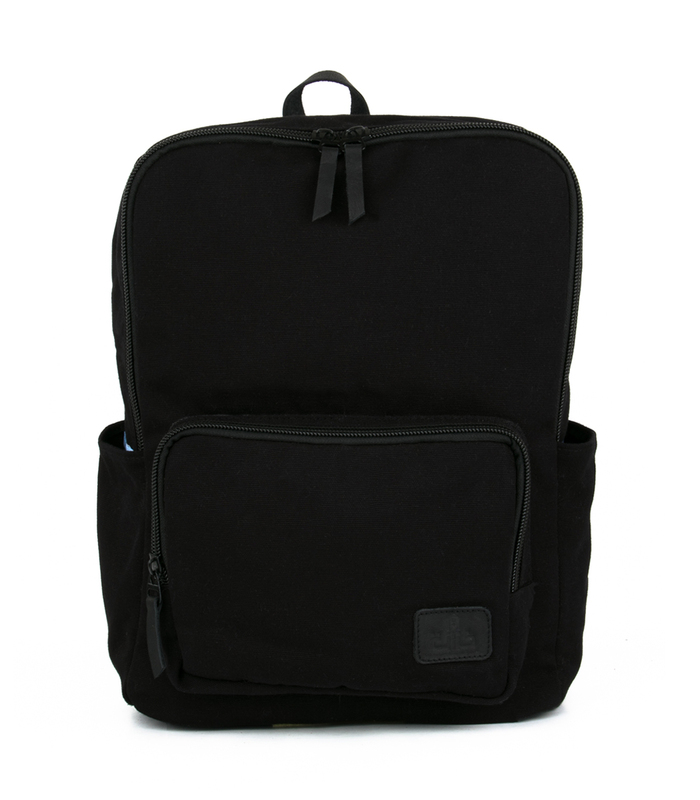 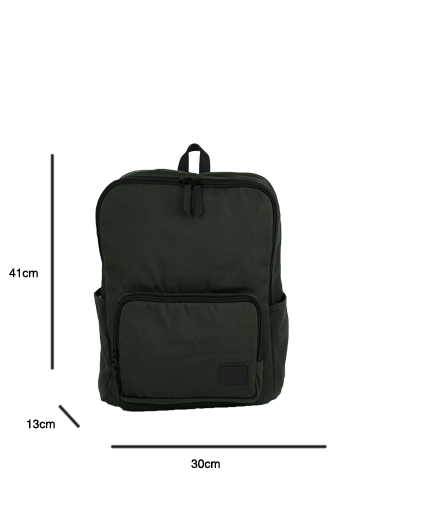 Base Backpack has been carefully engineered to adjust your requirements. 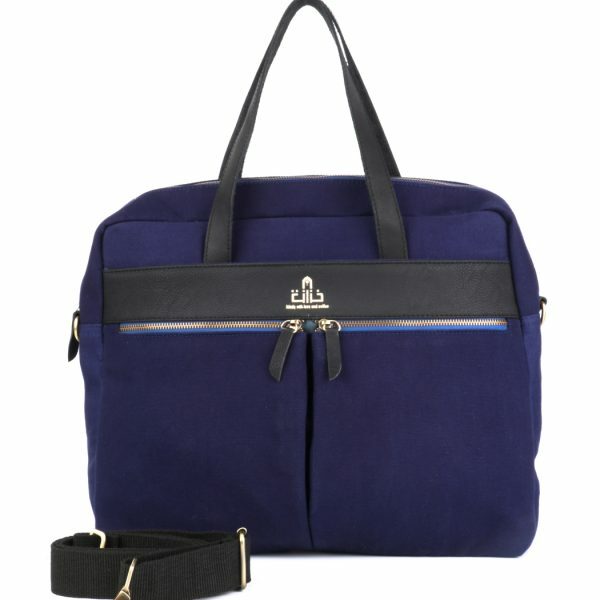 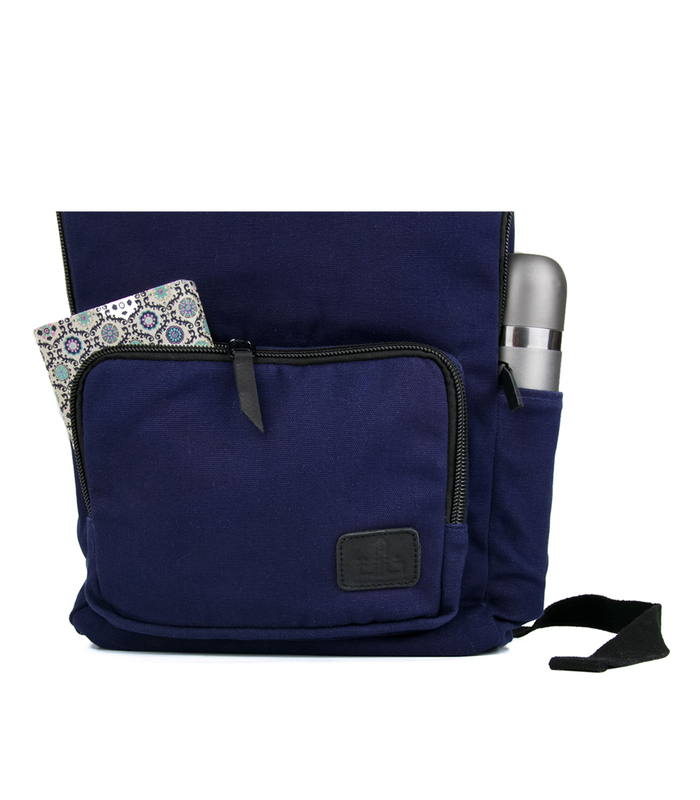 Wherever your journey takes you, this bag has the versatility and organization that’s sure to please you. 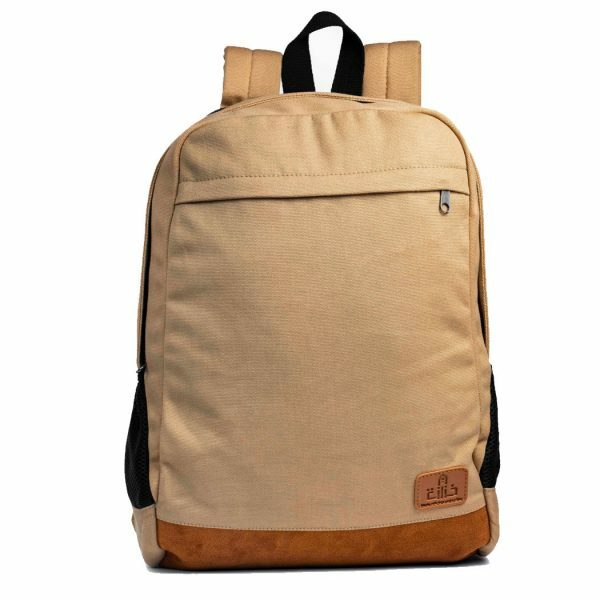 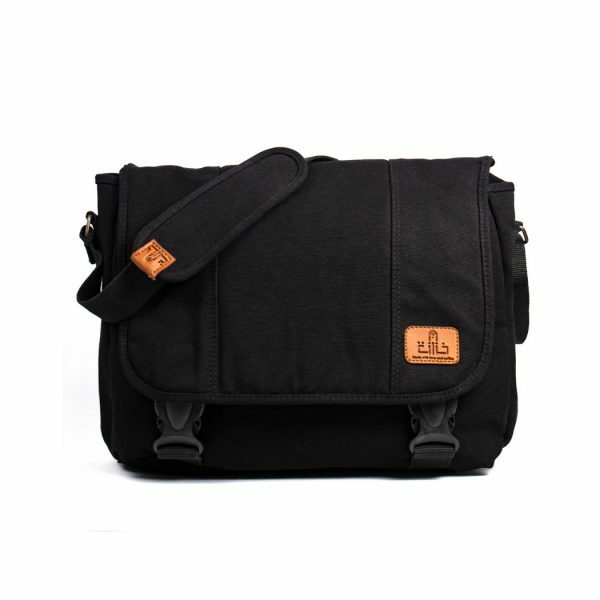 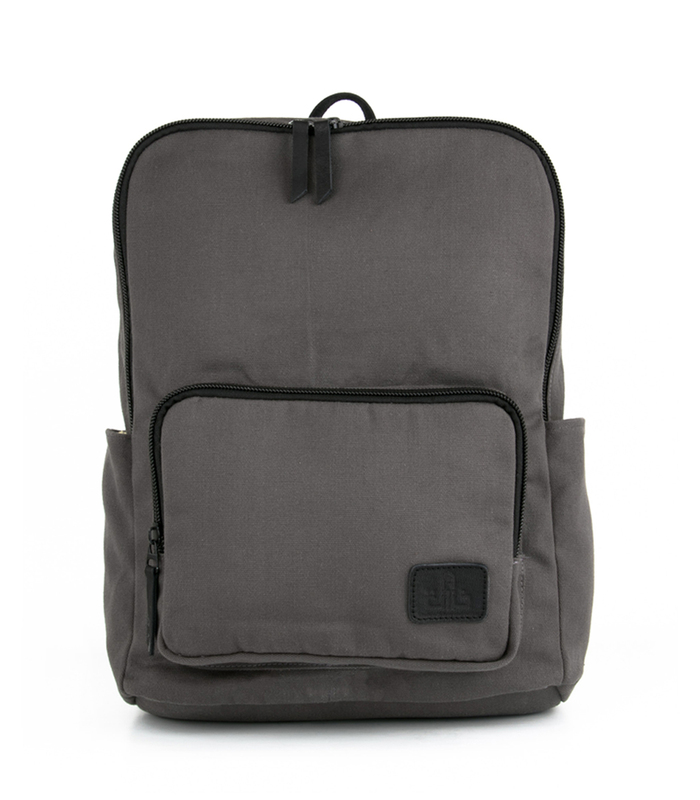 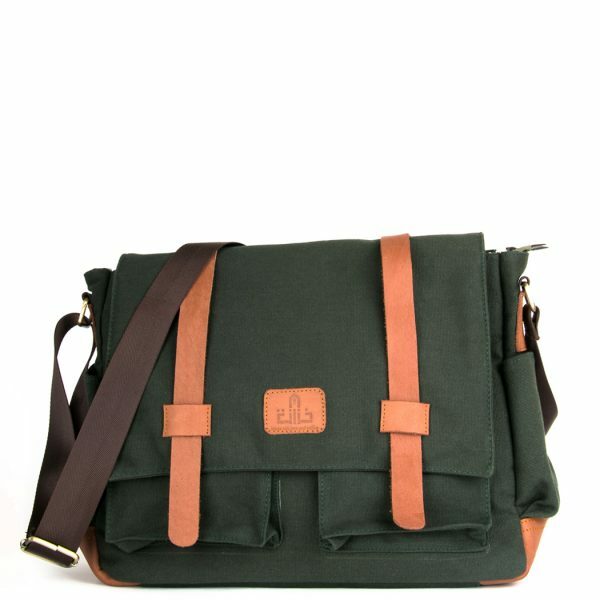 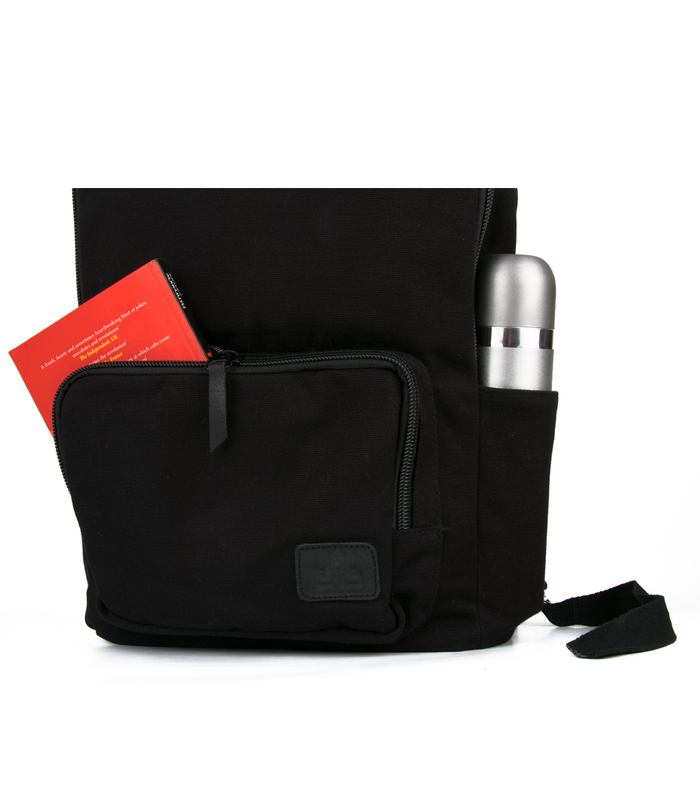 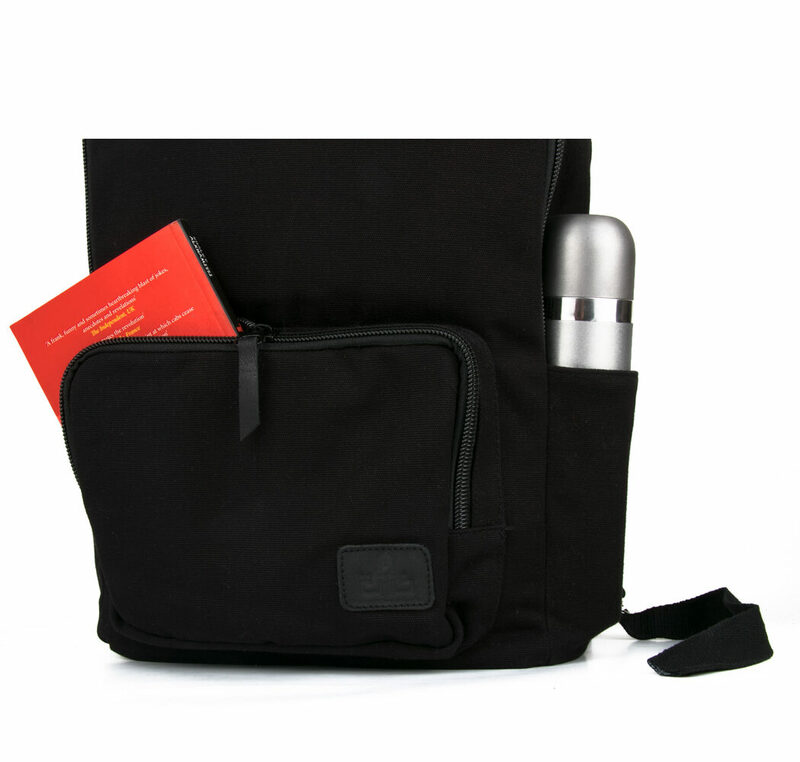 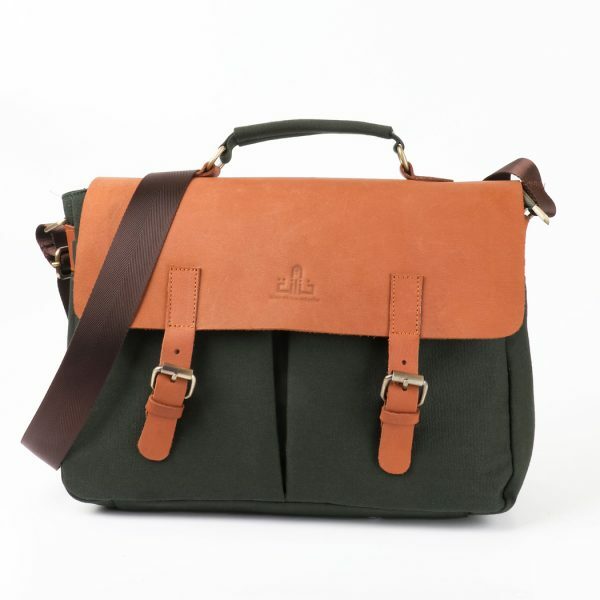 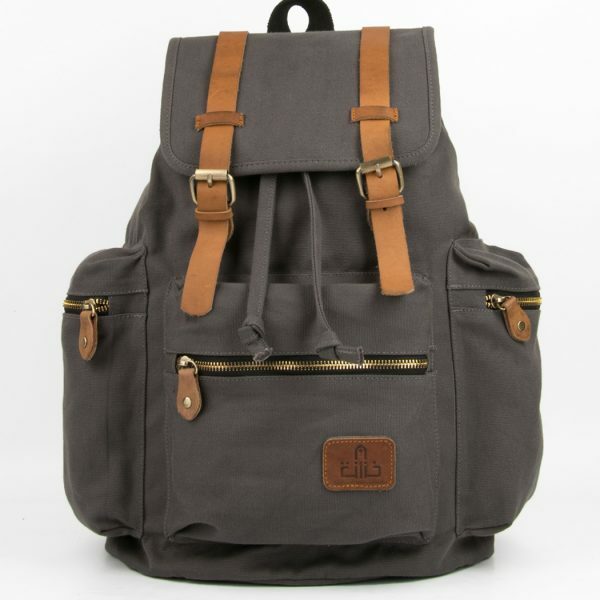 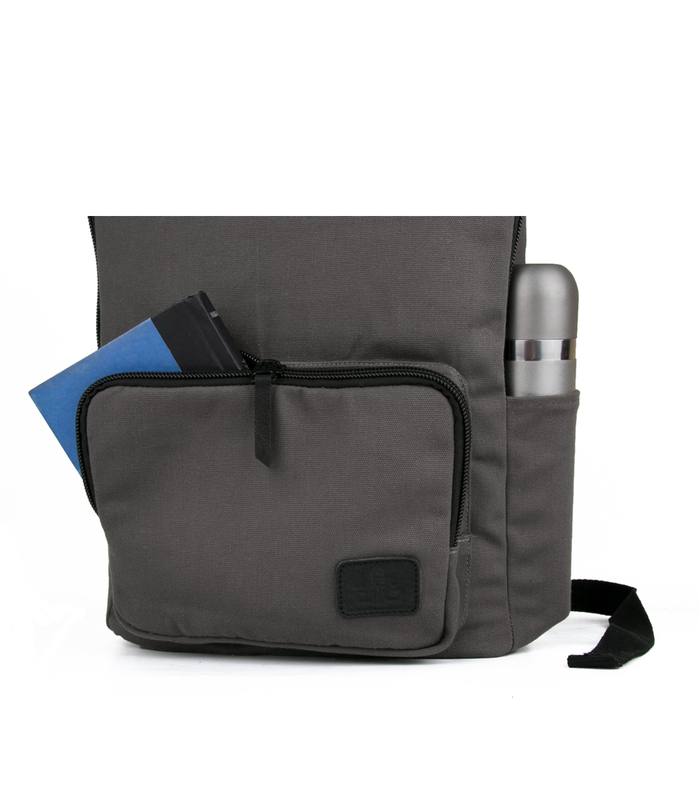 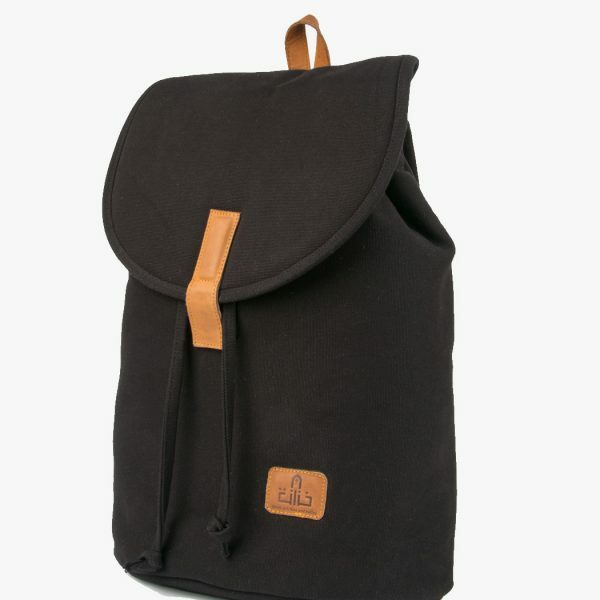 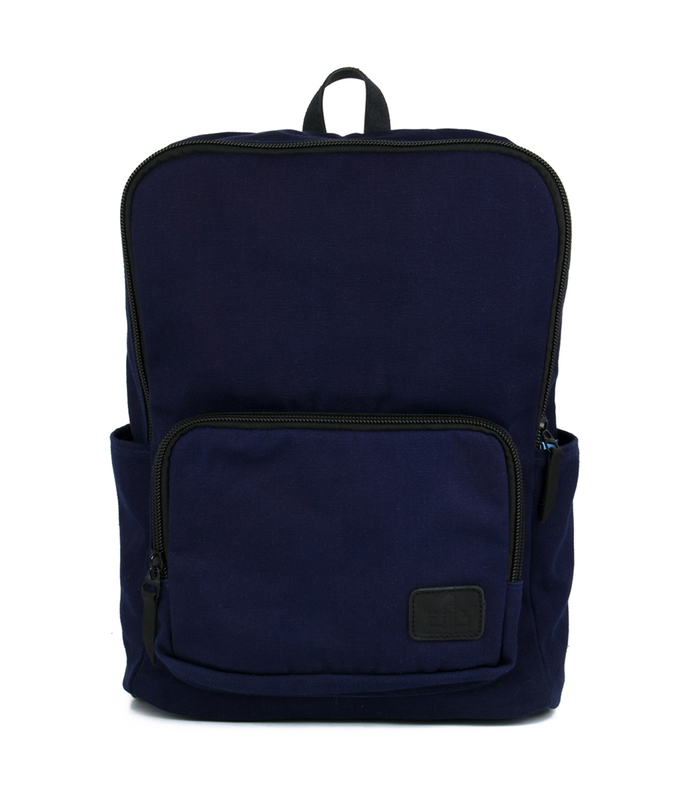 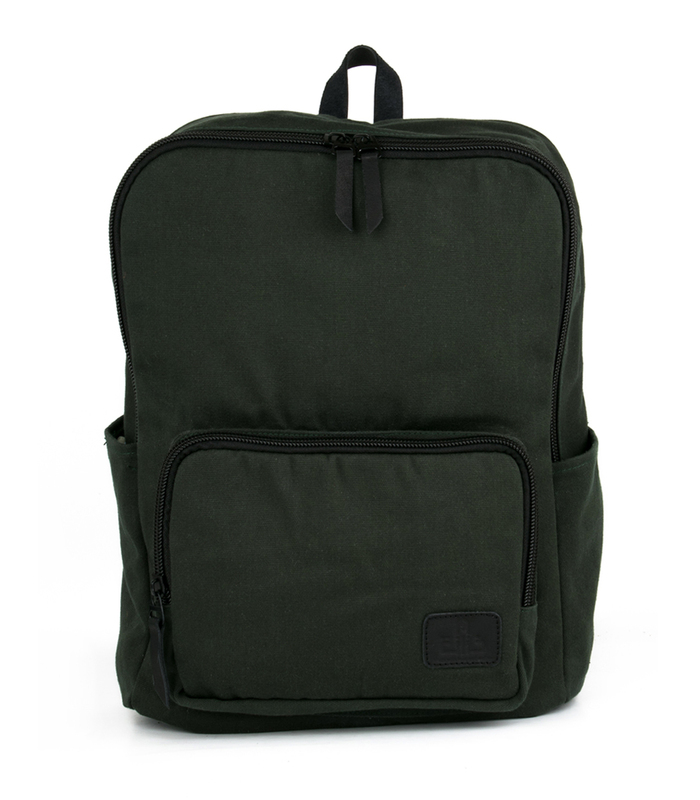 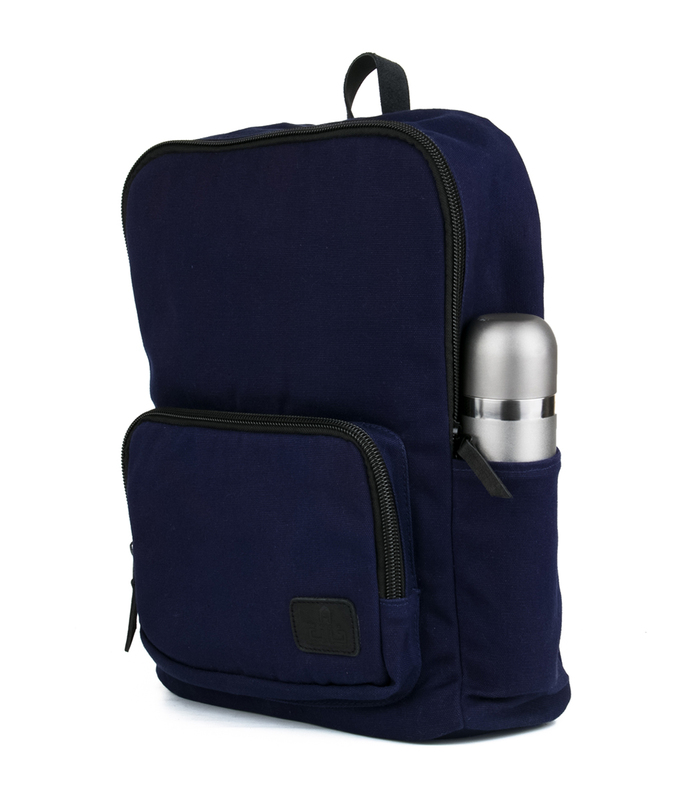 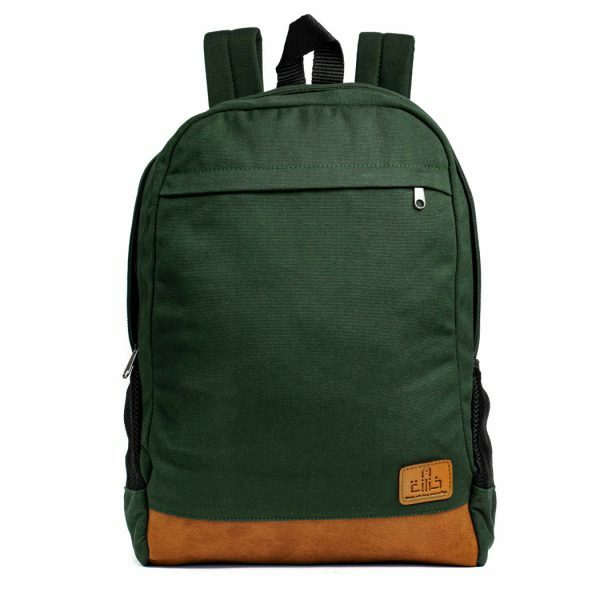 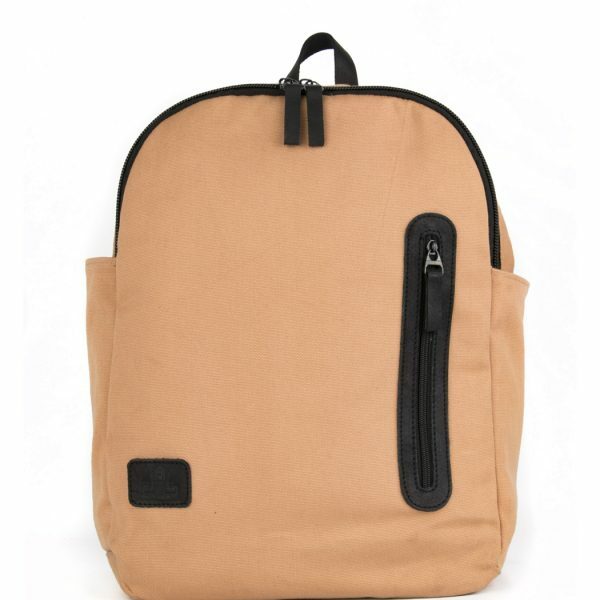 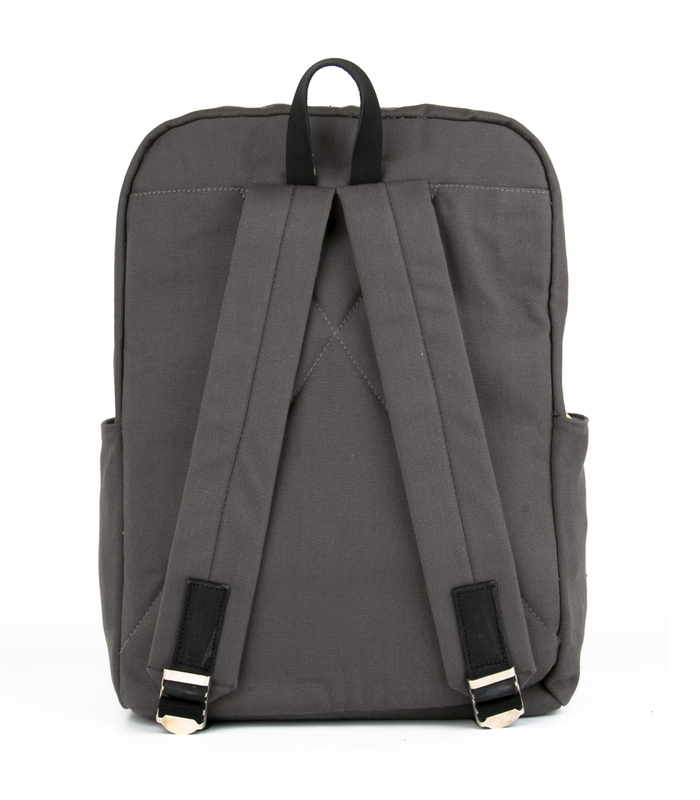 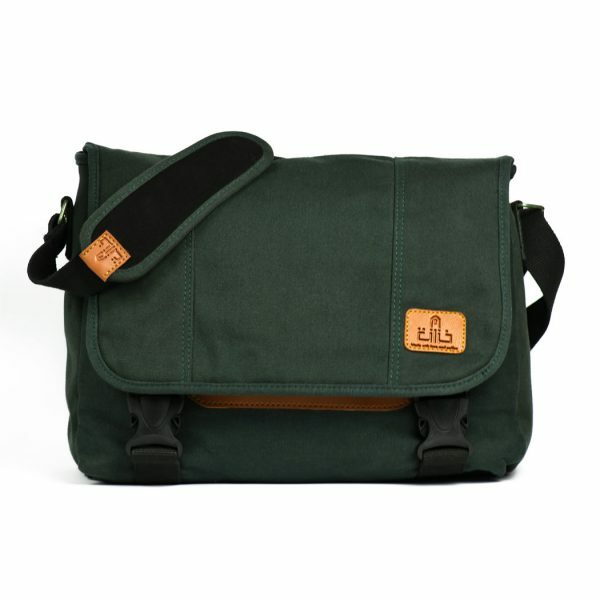 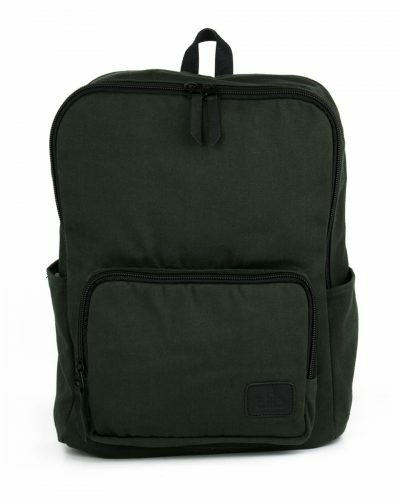 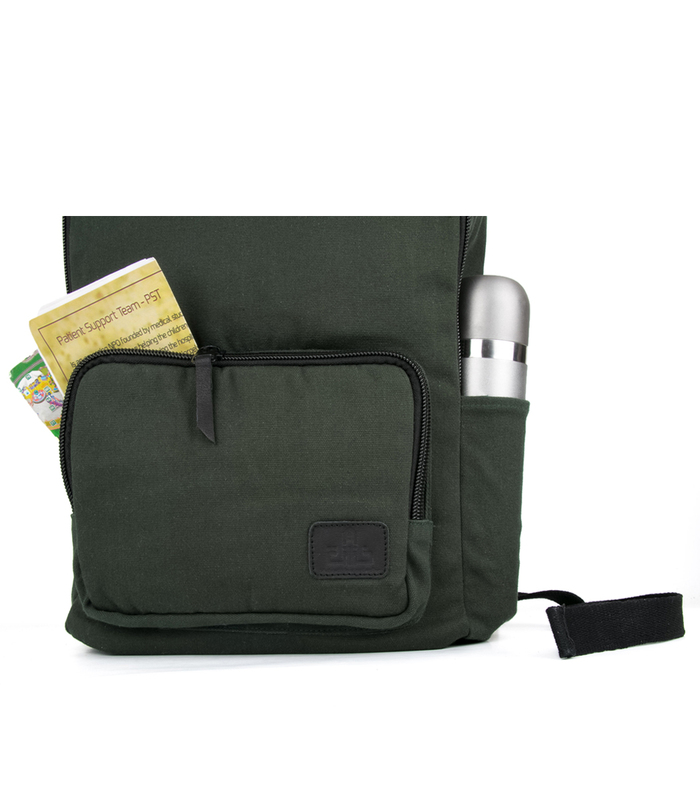 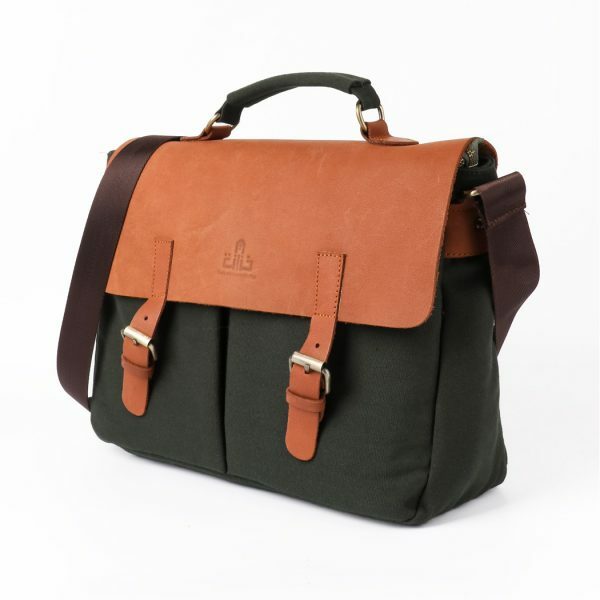 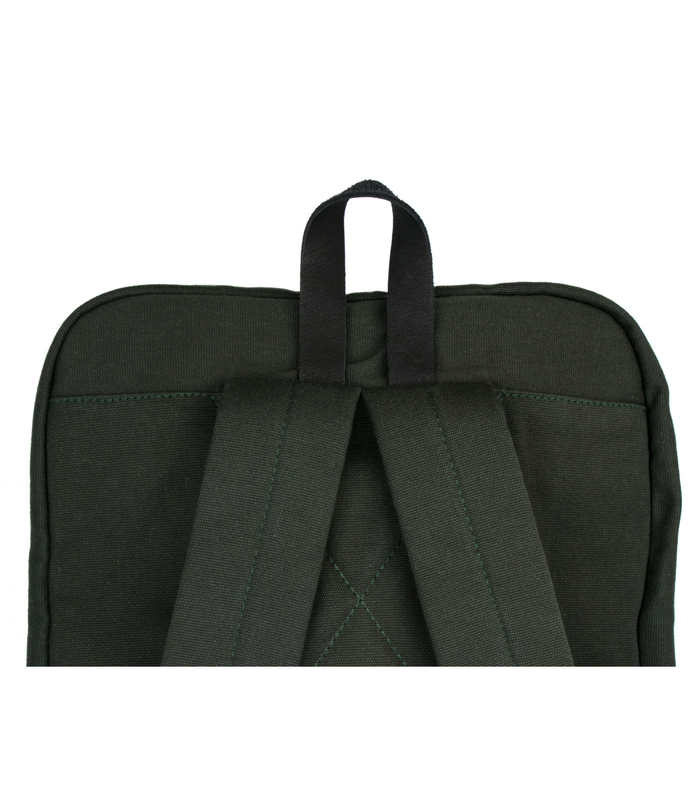 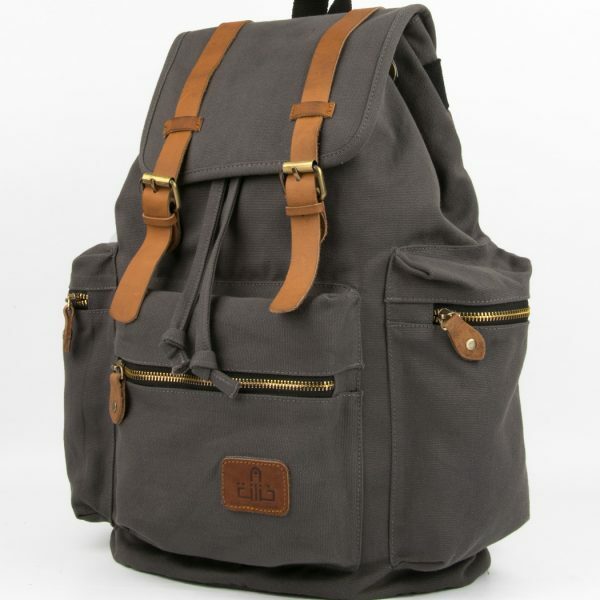 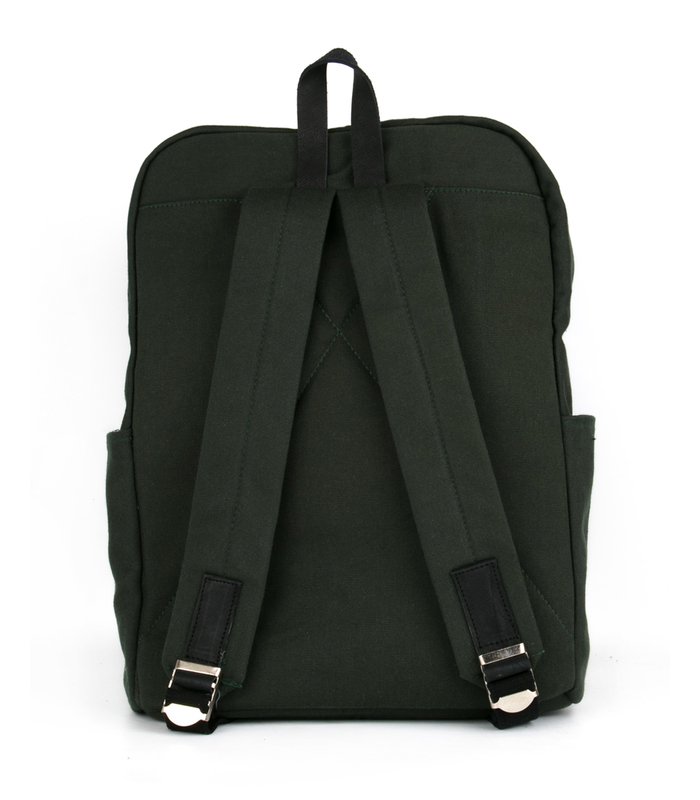 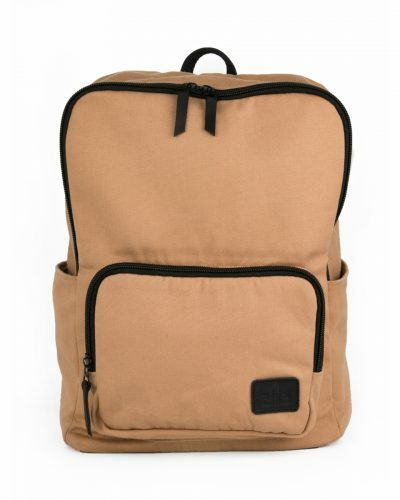 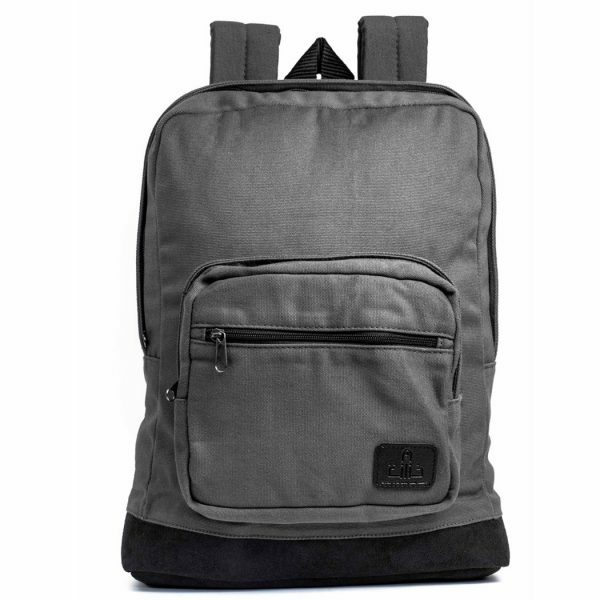 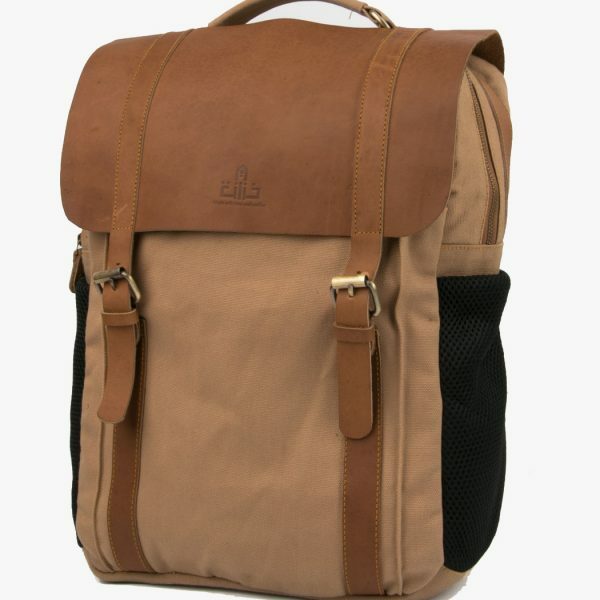 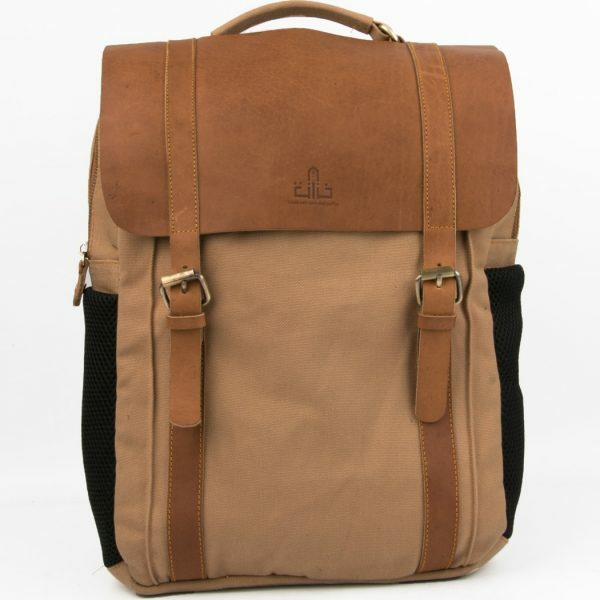 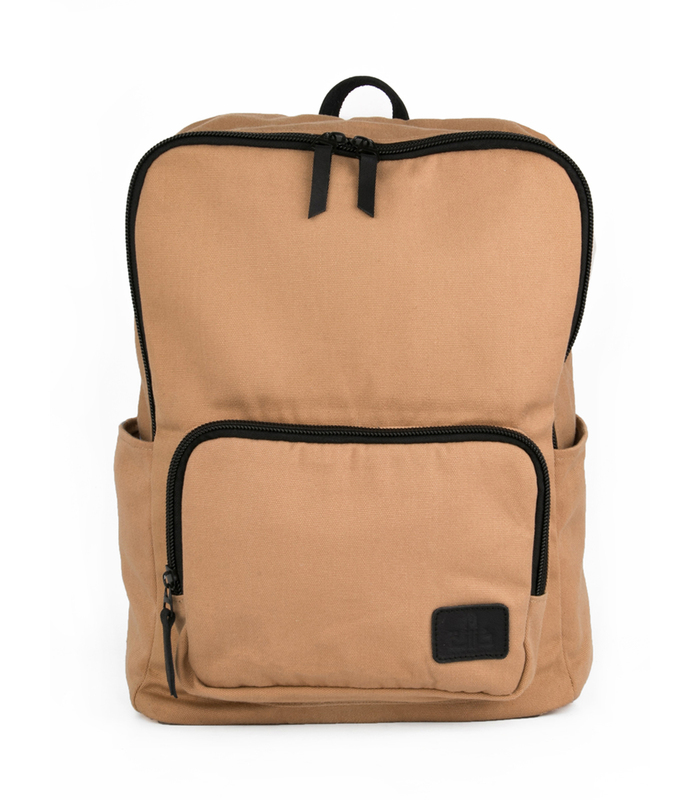 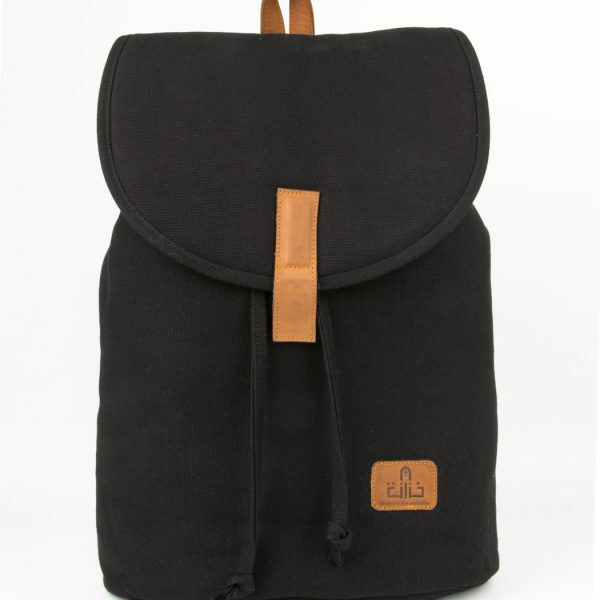 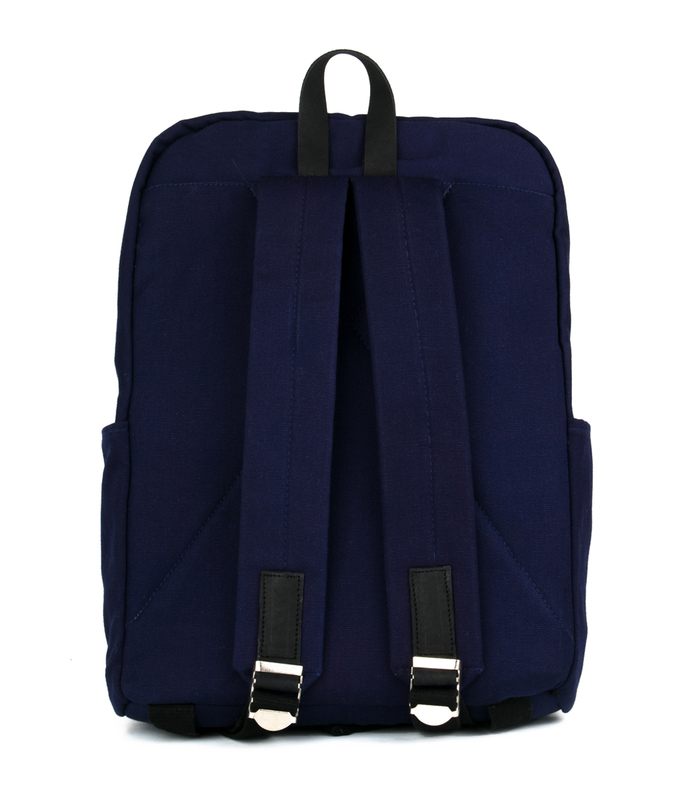 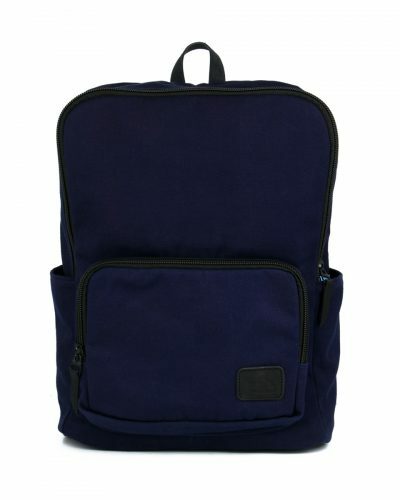 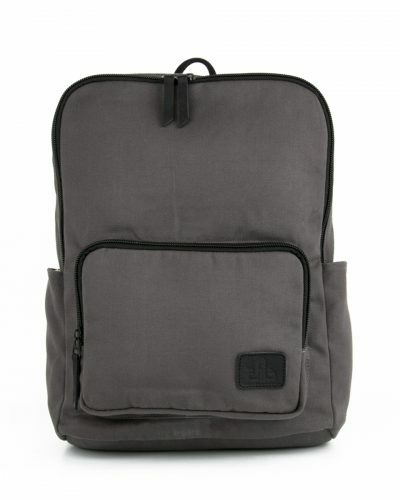 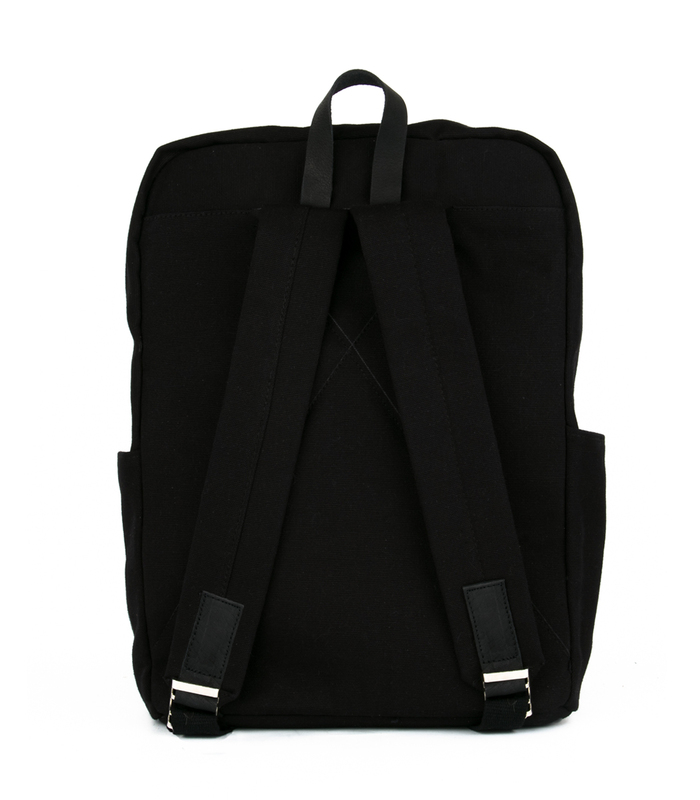 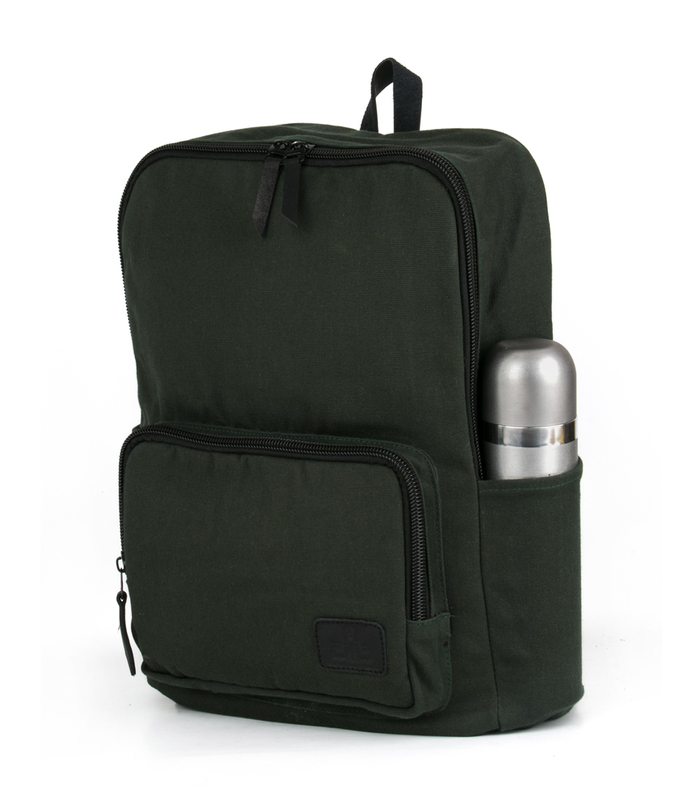 Base Backpack is made of thick washed canvas, nylon fabric for lining, metal accessories and cow leather for handles. 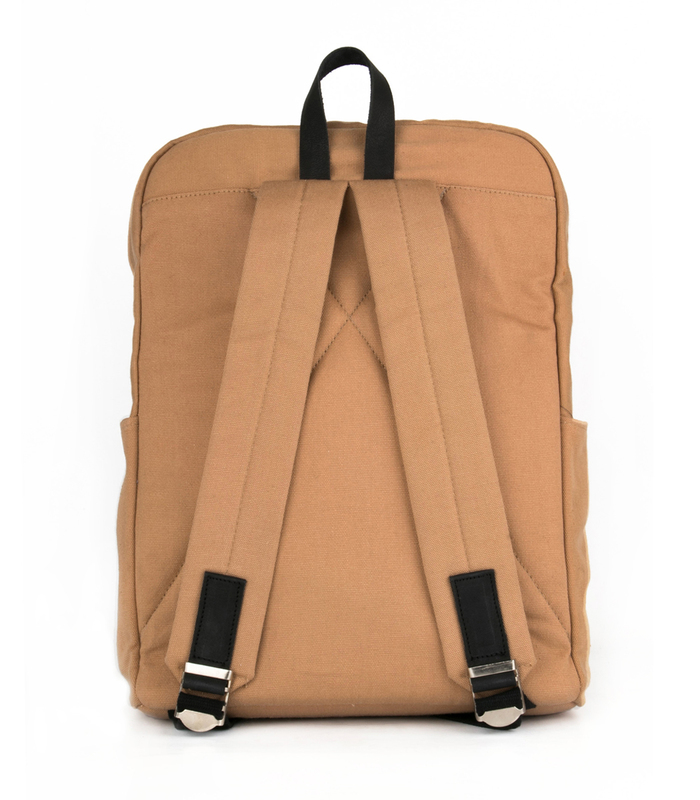 That’s nearly too hard to trip or tear. 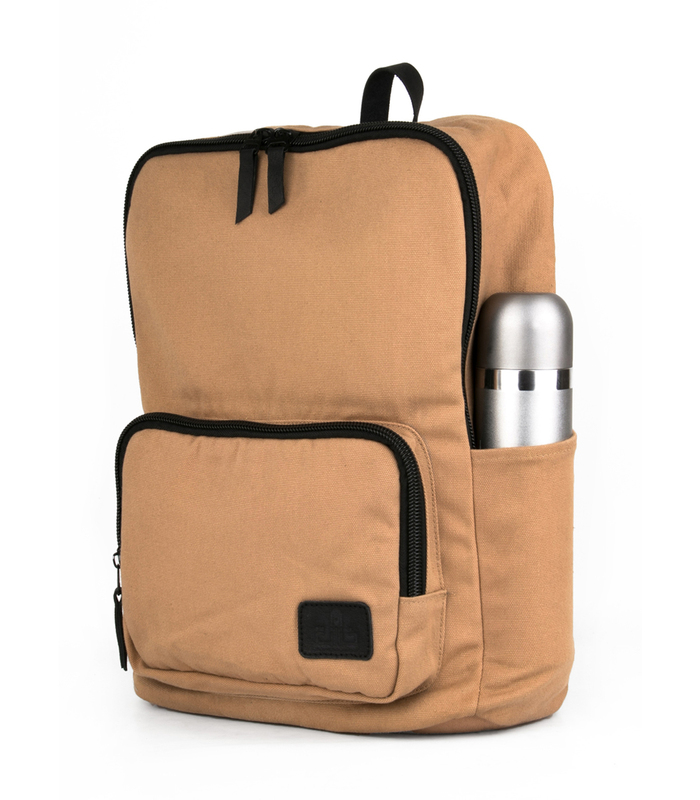 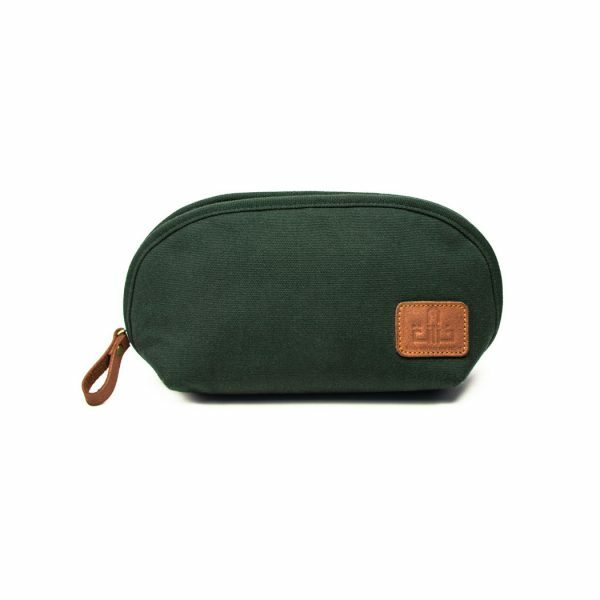 Pack it for the university, work, and grocery. 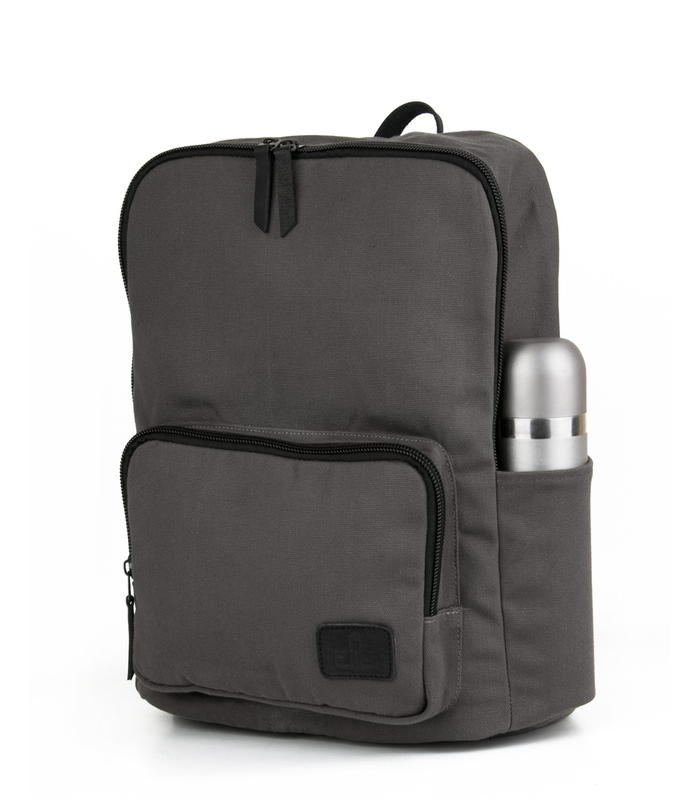 As long as you have Base Backpack by your side, you're set for a good time! 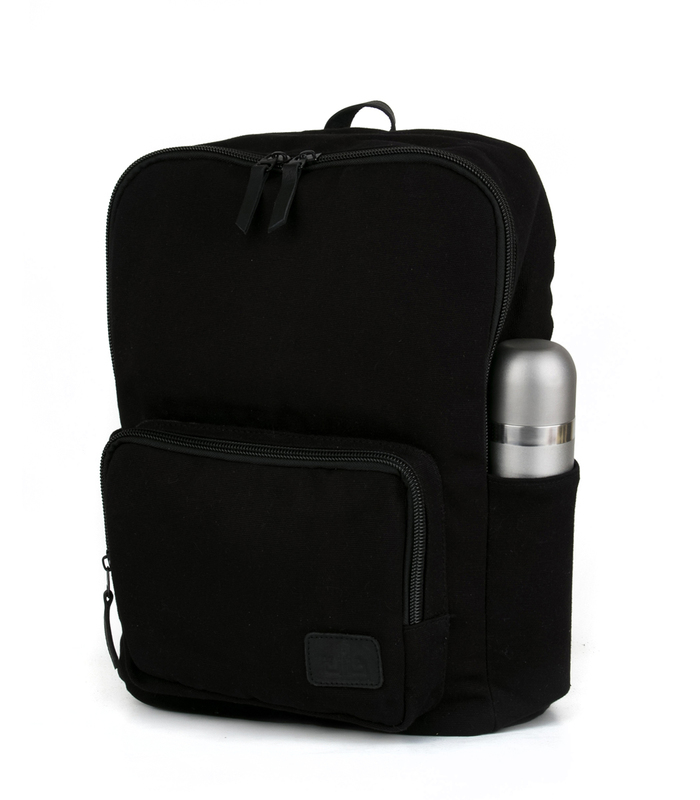 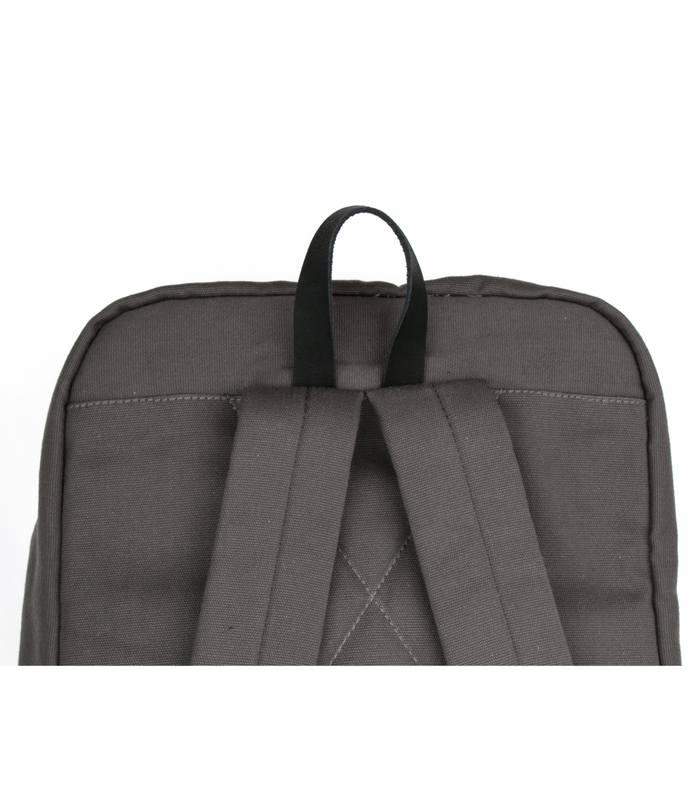 Base Backpack is not only durable, it’s vital details gives its carrier the confidence boost they need. 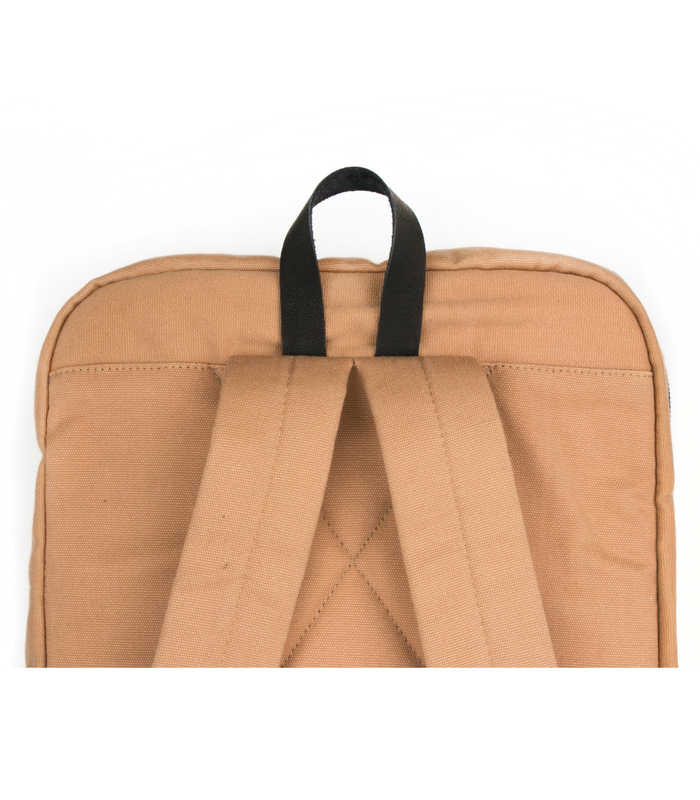 Its clear-cut organizational compartments don’t distract from its fashion. 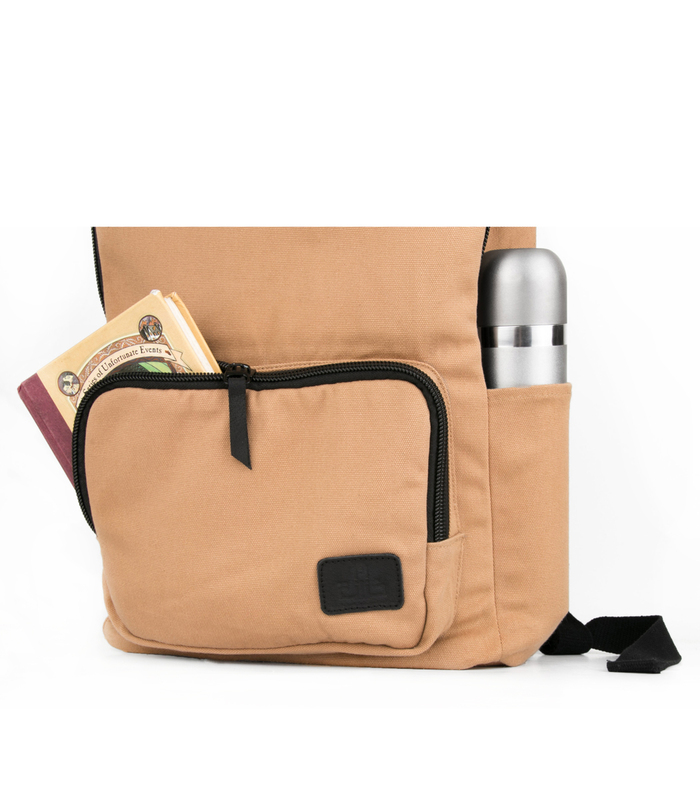 To enable you to hold your beverage. 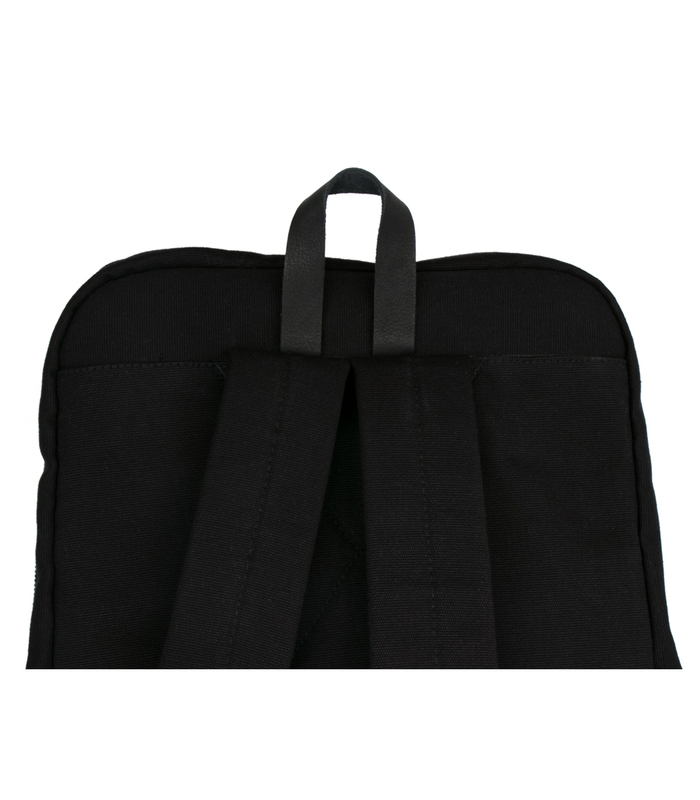 The hands needed to be a bit taller.